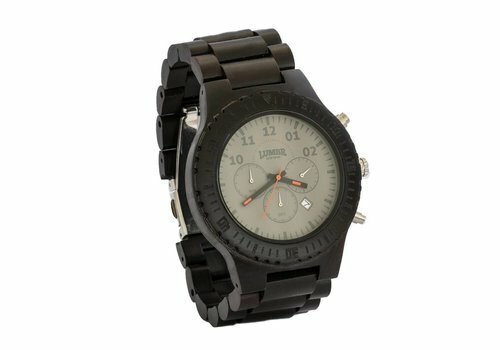 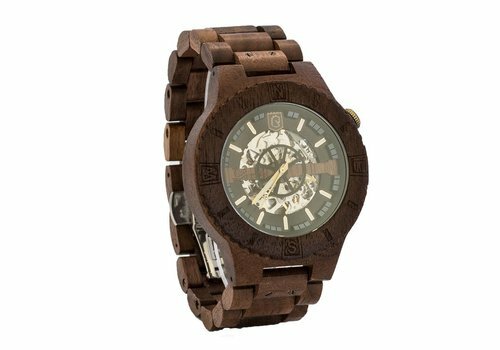 Handcrafted from solid Walnut Wood, Troy is the first wooden watch to have a visible mechanical skeleton with automatic silver movement. 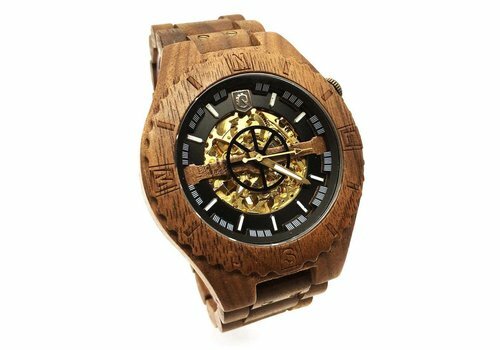 Handcrafted from solid Walnut Wood, Troy is the first wooden watch to have a visible mechanical skeleton with automatic golden movement. 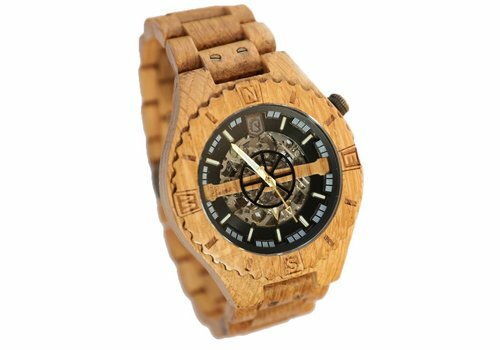 Handcrafted from oak shipwood, Troy is the first wooden watch to have a visible mechanical skeleton with automatic silver movement. 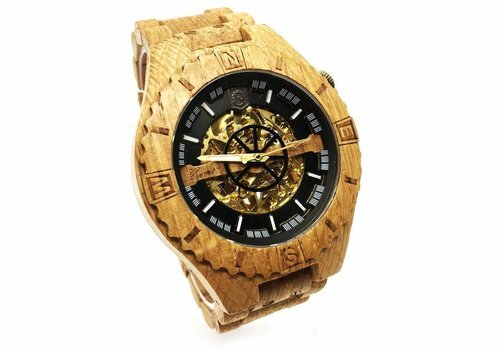 Handcrafted from oak shipwood, Troy is the first wooden watch to have a visible mechanical skeleton with automatic golden movement. 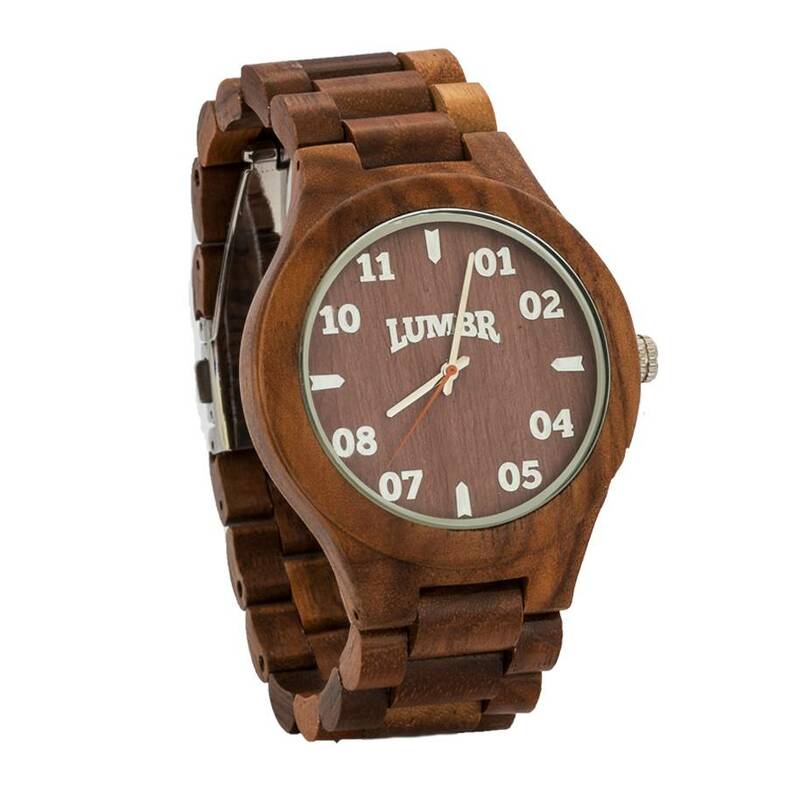 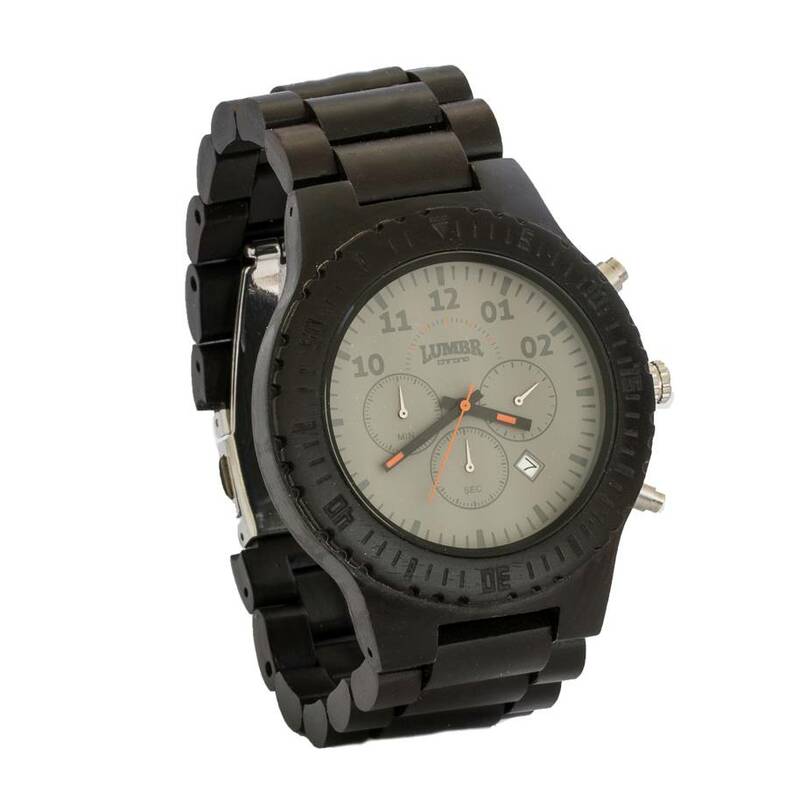 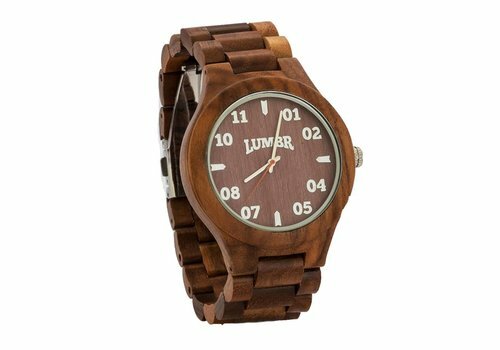 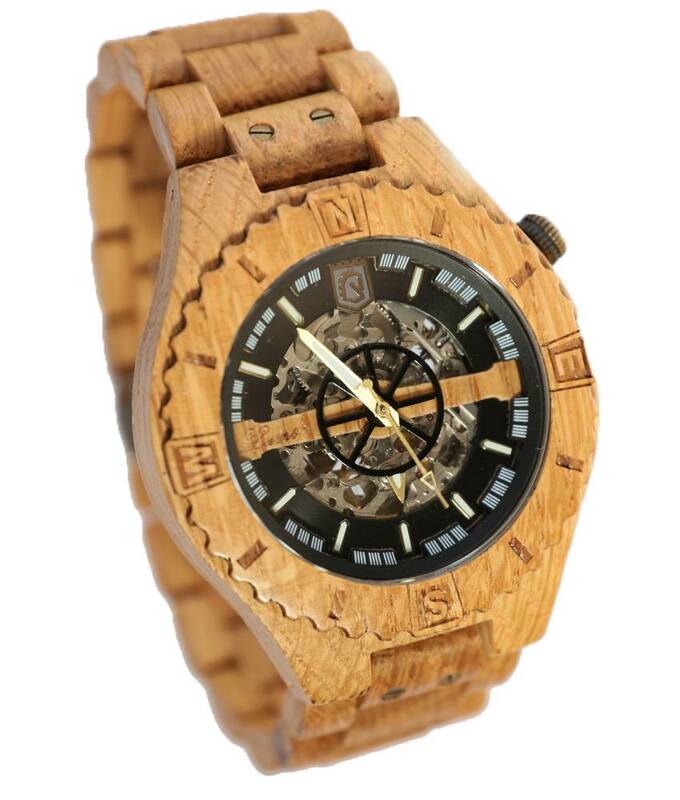 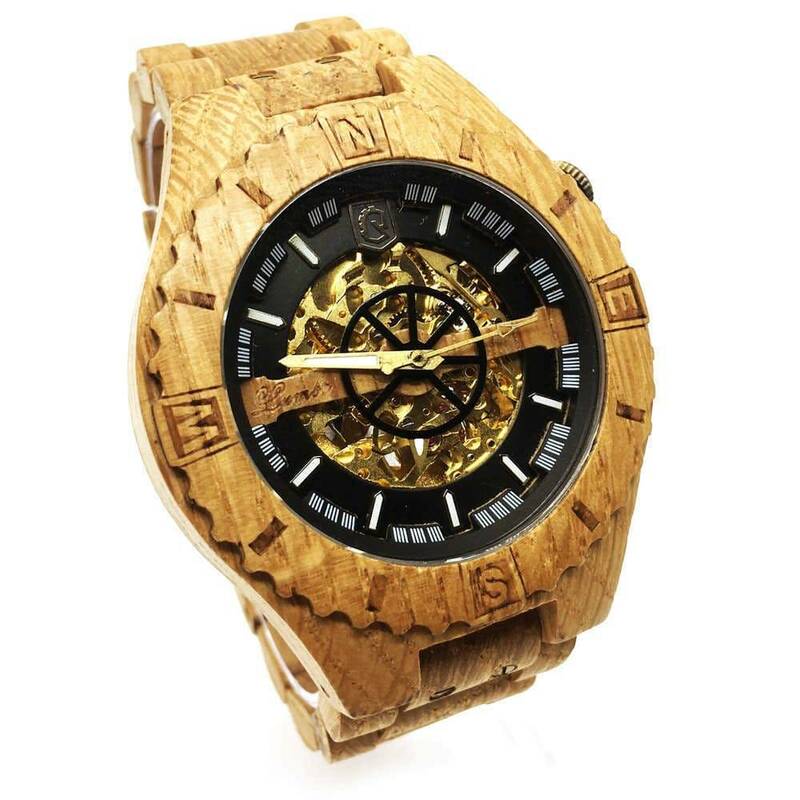 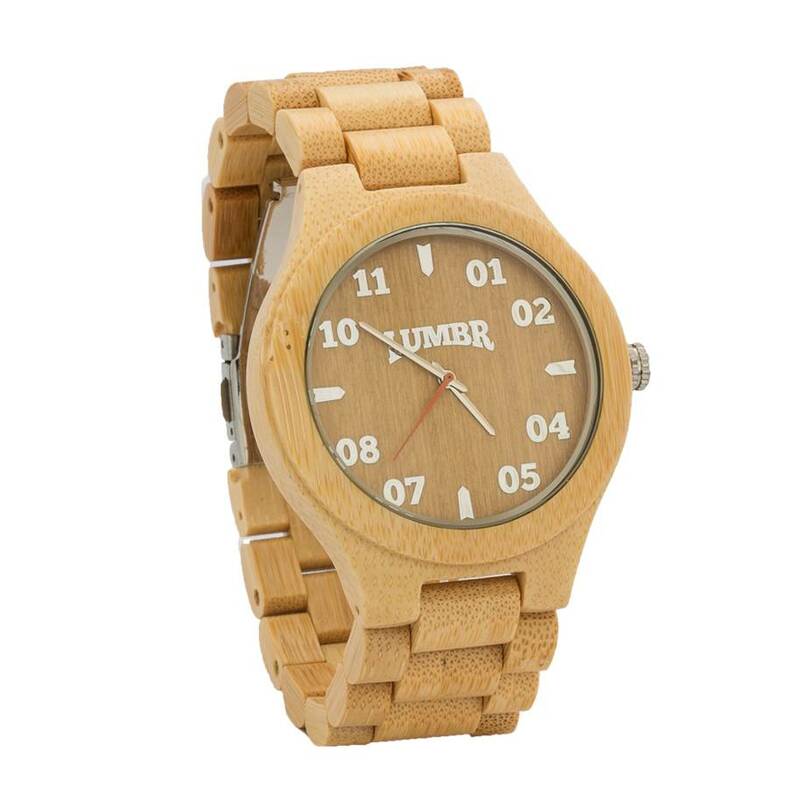 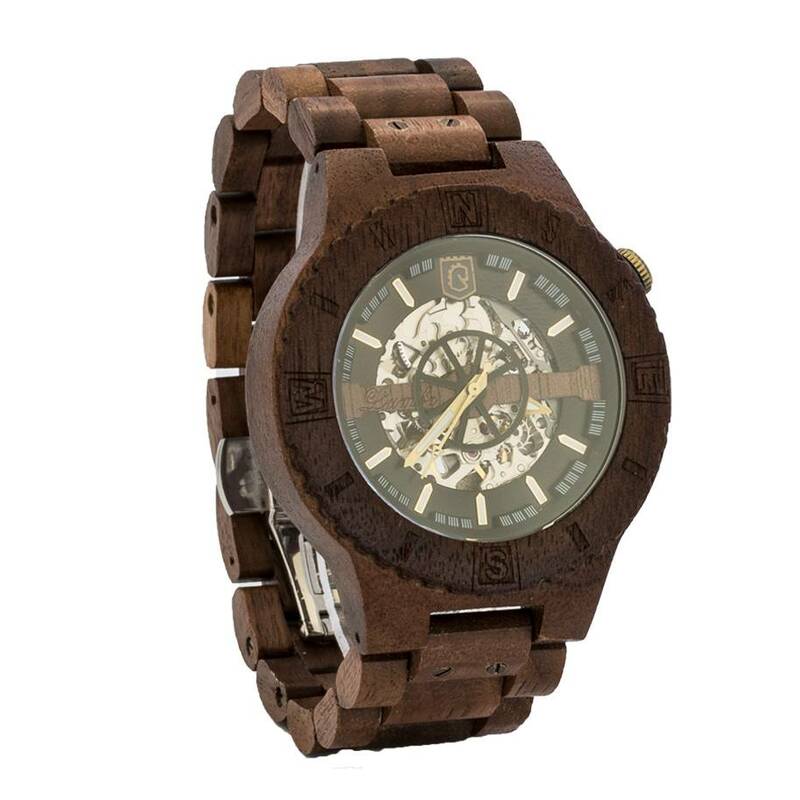 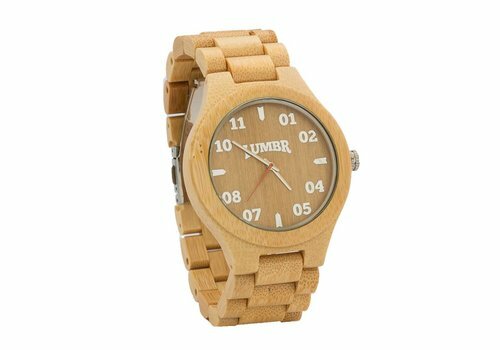 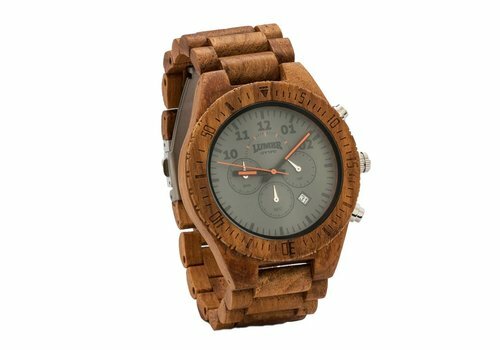 Cool wooden watch with a big robust clock made out of solid bamboo wood. 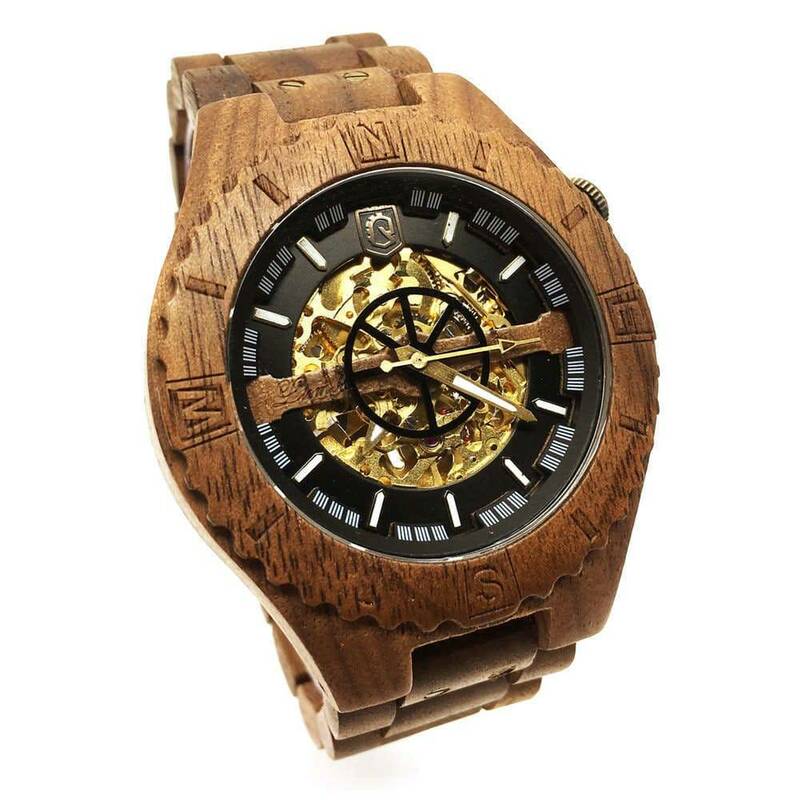 Cool wooden watch with a big robust clock made out of solid walnut wood.